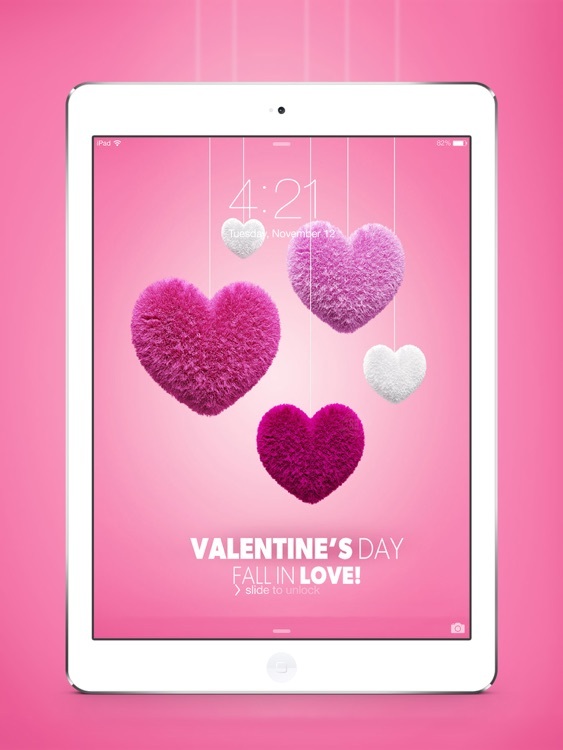 Customize your device with the peculiar Valentine's Day elements. Ultimate visual experience will be delivered to you by using this app. 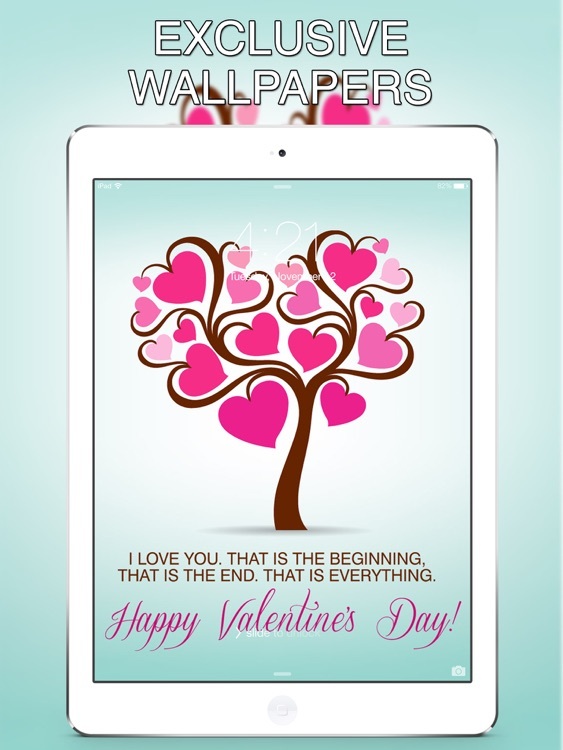 Valentine's Day 2017 Wallpapers brings you hundreds of great Valentine's Day iPad wallpapers! 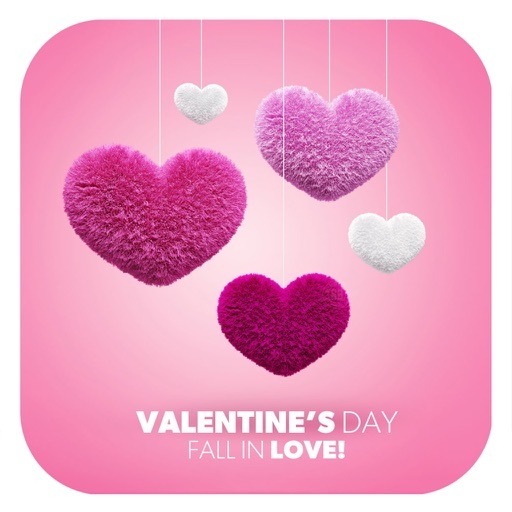 With “Valentine's Day 2017 Wallpapers” you get a huge selection of wallpapers specifically selected for making your device more vivid, colourful and stylish. 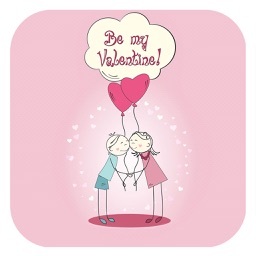 This app includes tons of different Valentine's Day wallpapers! A must have for users looking to spice up the look of their iPad. All selected High quality specially for you. 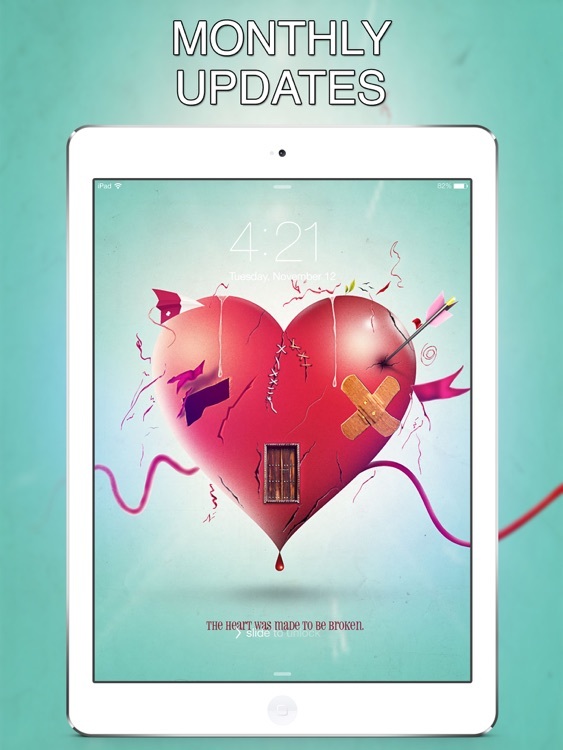 Clear categories easy to browse and acquire your favorite wallpapers. 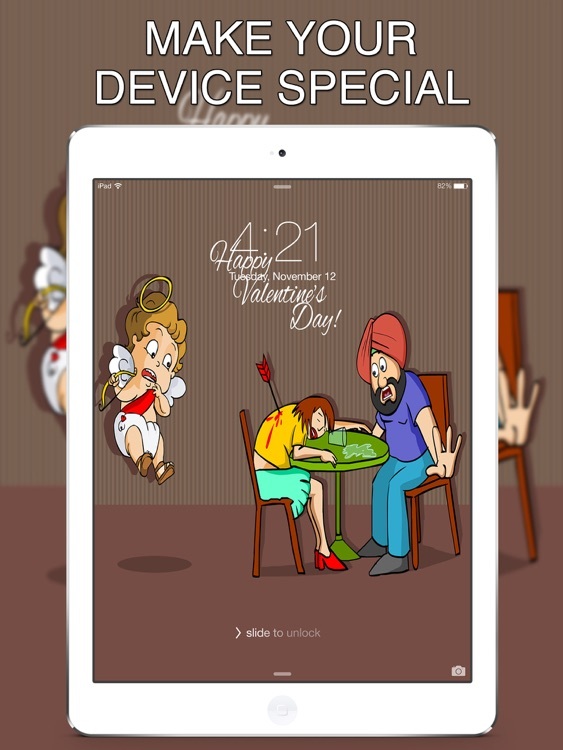 Customizing your device with Valentine's Day 2017 Wallpapers. Ultimate visual experience will be delivered to you by using our App. 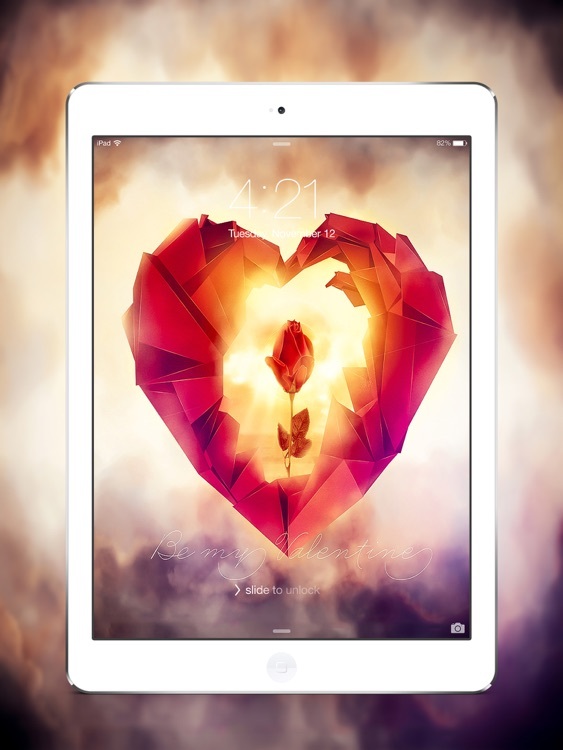 • Retina resolution images for iPad Pro (9.7-Inch & 12.9-Inch)/ iPad Air 1+2. • Standard resolution images for iPad/iPad 2/iPad mini . • Regular updates! Every month we upload new wallpapers to each category! • Save the pics to your Photo Album and use them as your background or share to your friends. 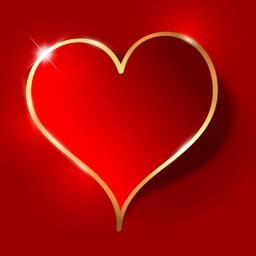 • Share wallpapers to Facebook, Twitter and by Email. 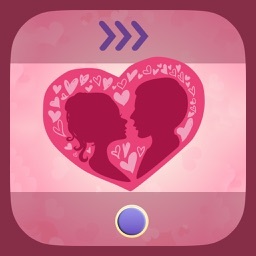 • Supports iOS 6, 7, 8, 9 and the NEW amazing iOS 10. Enjoy the new content. Download NOW!